E2 Technology is a fast growing green energy technology company, helping some of the best known franchises to save 1000's of kW's country wide. 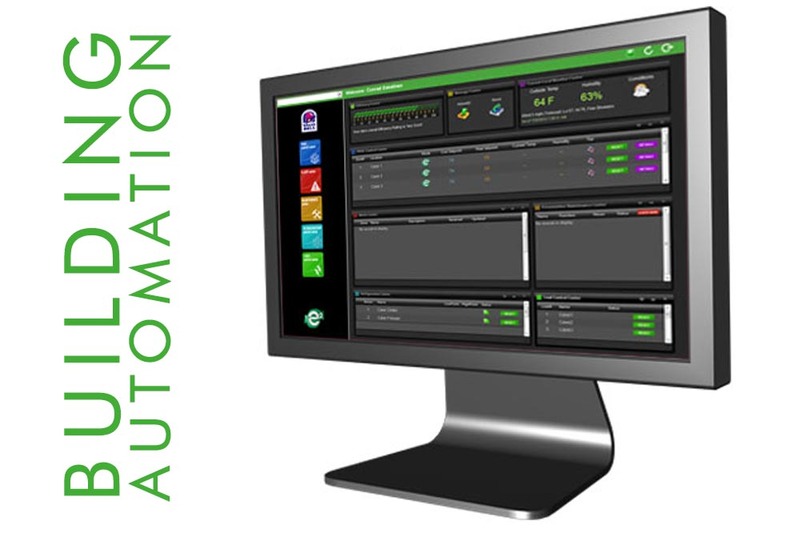 E2 Technology's automated, wireless building control systems are already installed in McDonald's, Bojangles, Taco Bell and Golden Corral, Buffalo Wild Wings and many other franchises throughout the U.S.
With its newly completed fully secure web based control system built by Data Monitoring Solutions, their business is growing by leaps and bounds. The e2T system provides sophisticated control functionality to commercial buildings that may normally lie outside the range of standard BMS/BAS systems. Easily installed, without impact to the existing building structure or electrical wiring, the system brings a functionality that will reduce utility bills by eliminating non-essential run-times, controlling HVAC units based on more accurate building and environmental data than can be attained from standard thermostats, and managing demand so that there are no unnecessary demand increases based on coincidental start-times or outside influences. Now fully controlled via the web, e2T can immediately respond to their clients needs and with DMS monitoring every restaurant is showing off its energy savings efforts to their patrons. Hats off to e2T for doing a great job.